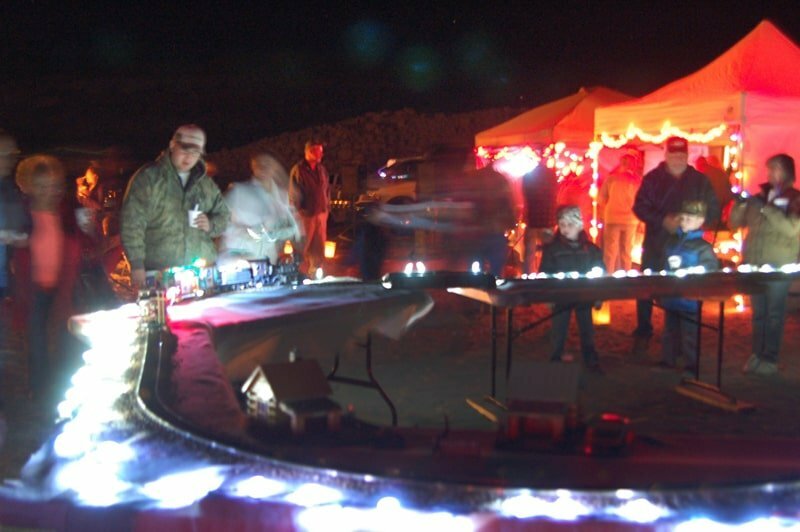 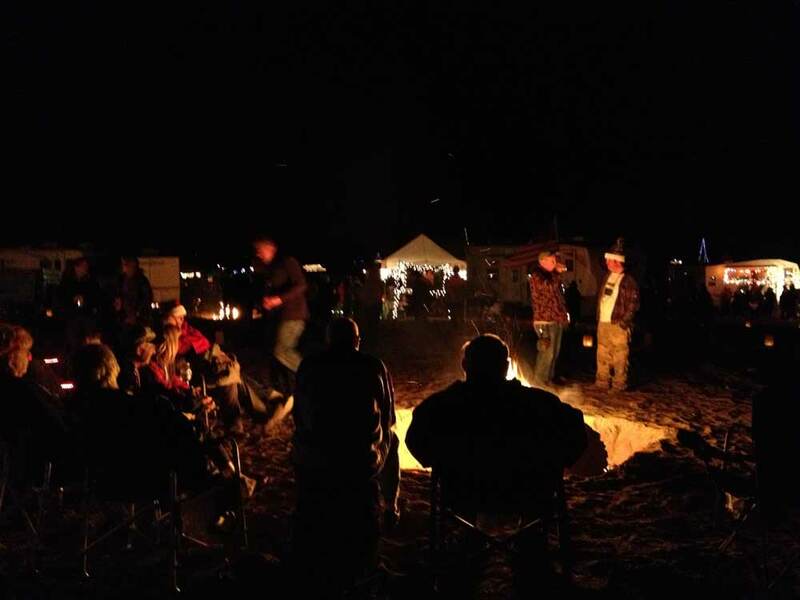 The Luminaria Beachwalk, organized and hosted by Friends of Elephant Butte Lake and Elephant Butte Lake State Park, starts at dusk. 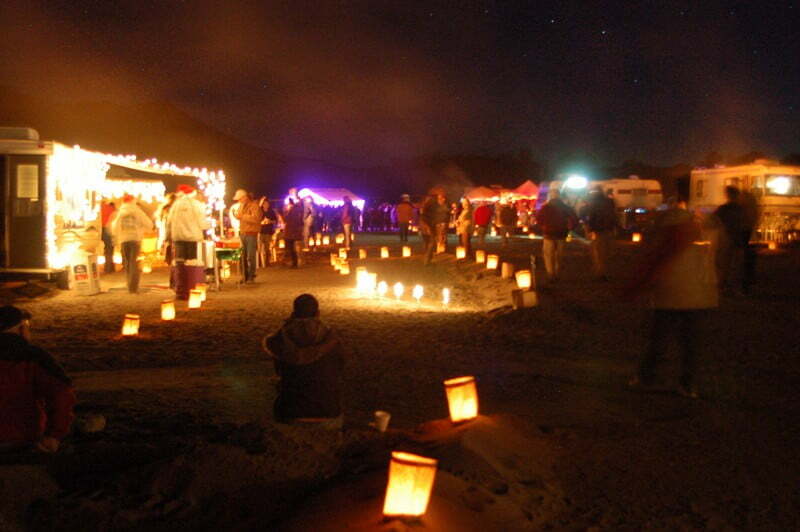 Thousands of luminarias* line paths on the beach that lead to bonfires sponsored by local groups. 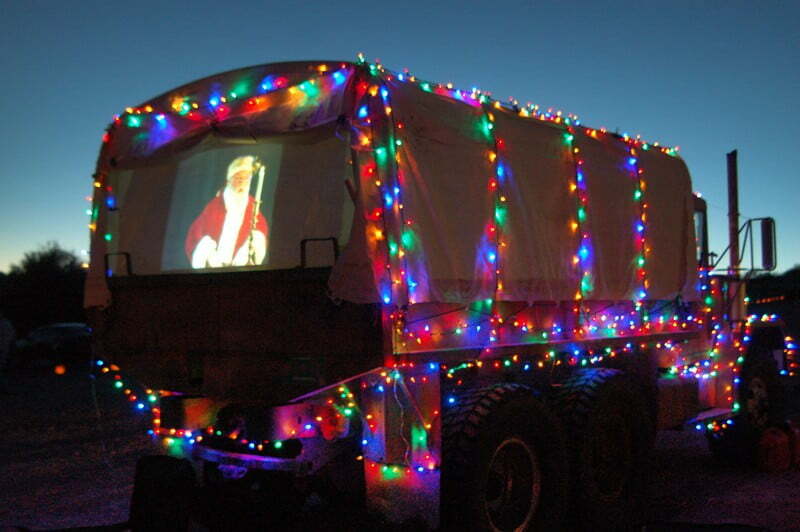 Grab a complimentary holiday treat and join in the caroling, or visit with Santa Claus. 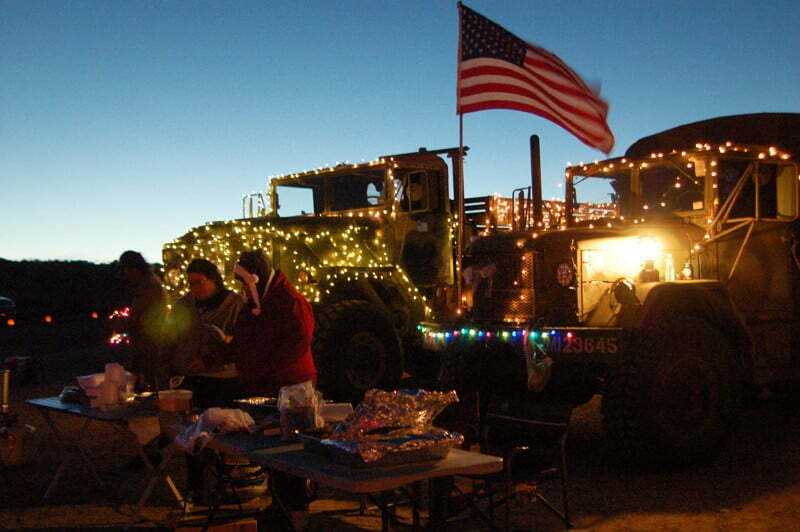 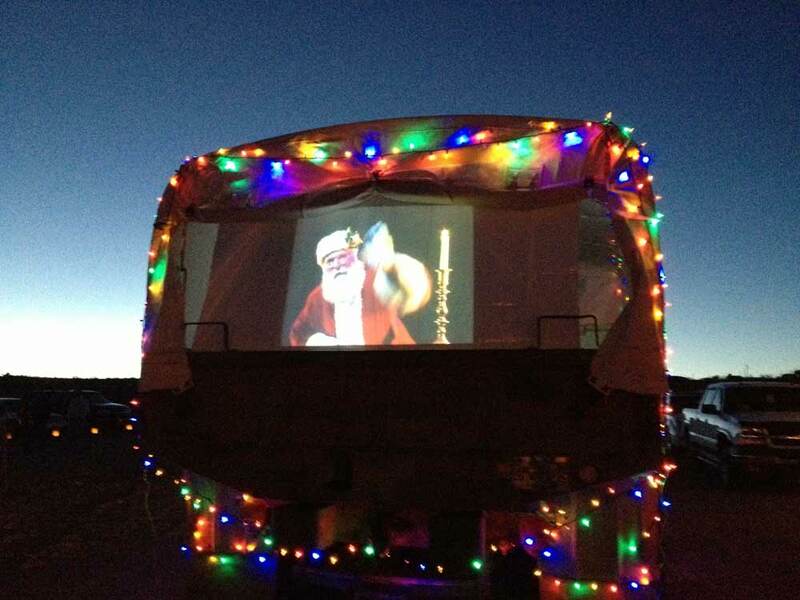 Donations for the Make-A-Wish Foundation will be accepted at the Rio Mesa Realty campsite.